Why You need this service ? 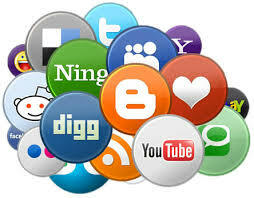 You can increase your Search Engine rankings naturally with social bookmarking submissions. You will get more benefits to your website with bookmarking. Why this service is the best social bookmarking gig? Relevant title, description, and tags will be manually added.